33. Mason’s Trowels and Memorials, 1924 to 1934. Mason’s Trowels from the McCallum Collection Object #33 is the set of mason’s trowels held in the McCallum collection. Alex McCallum was a friend and mentor to … Continue reading 33. 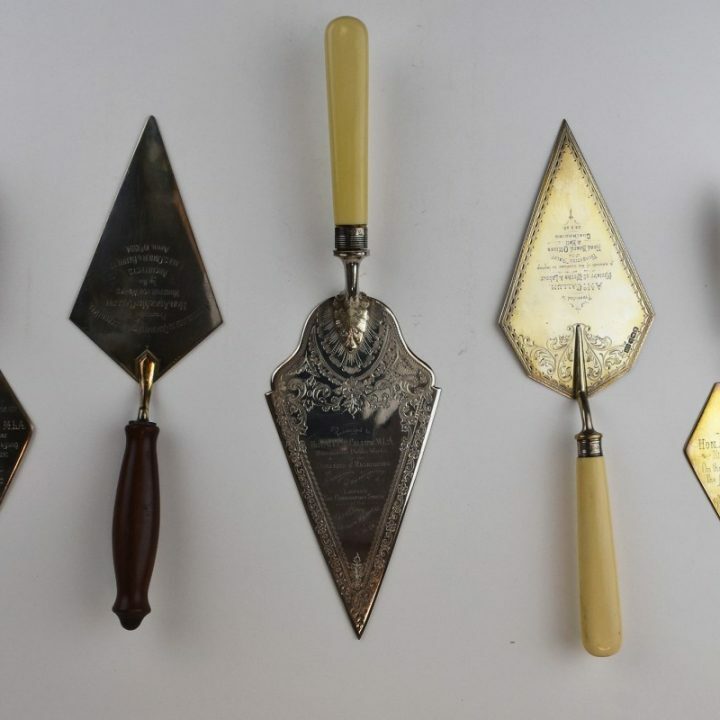 Mason’s Trowels and Memorials, 1924 to 1934.